The classic Old West narrative of the chase, trial, capture, and execution of outlaw Henry Plummer and his road agent band. In the gold rushera of Virginia City, Montana, crime was afoot and justice shaky. Lawlessness ran amok in the form of gamblers, saloonkeepers, miners, dance hall girls, and road agentsoutlaws who ambushed travelers on the road for a chance to steal precious gold. Of all the road agents, Henry Plummer was their king and elected sheriff. Plummer’s notorious road agent band terrorized the highways until a group of ordinary citizens resolved to take the responsibility of social governance into their own hands. In the year 1863, these righteous, disgruntled men rose to form the Montana Vigilantes, a watch group that proclaimed judgment over the criminals. In less than a month, the Montana Vigilantes pursued, captured, tried, and hung Plummer’s road agents, including Plummer himself. Their acts of heroism, which consisted of hasty trials and quickly arranged executions, were also colored by controversy. 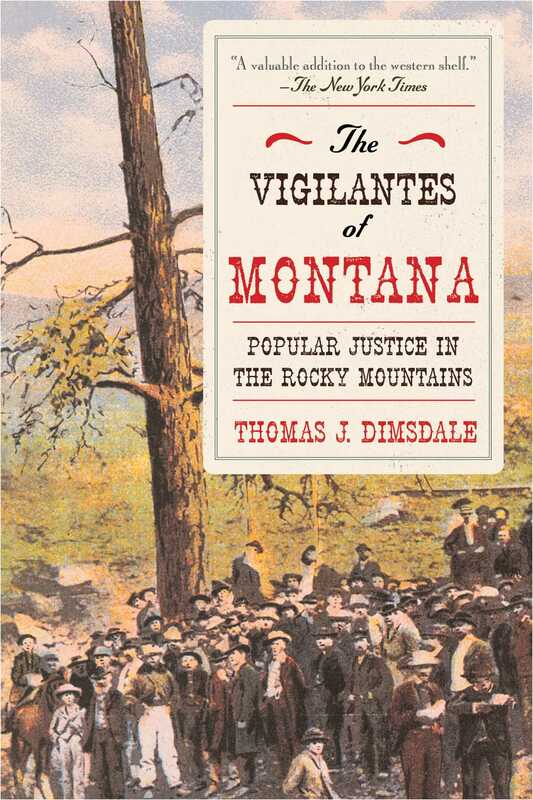 The Vigilantes of Montana is an electrifying tale of old-world Montana where villains ran astray, citizens exercised justice, and lines were blurred in a mining town too young for legitimate law enforcement. This true eyewitness account comes alive with elements of gold, greed, murder, nostalgia, and romance that will thrill any fan of American history.